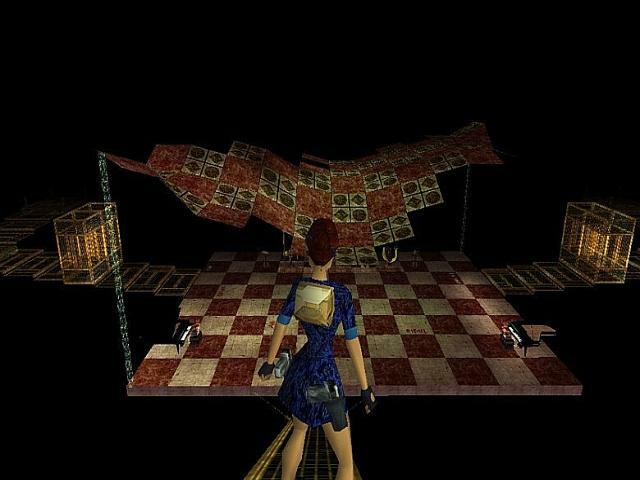 Whilst in London, investigating the legend of Jack The Ripper, Lara Croft has inadvertently resurrected the malevolent deity that lies behind the infamous serial killer. The Lizard King is an ancient demon that, when manifest on Earth, is capable of the most heinous crimes - it is also impossible to destroy. 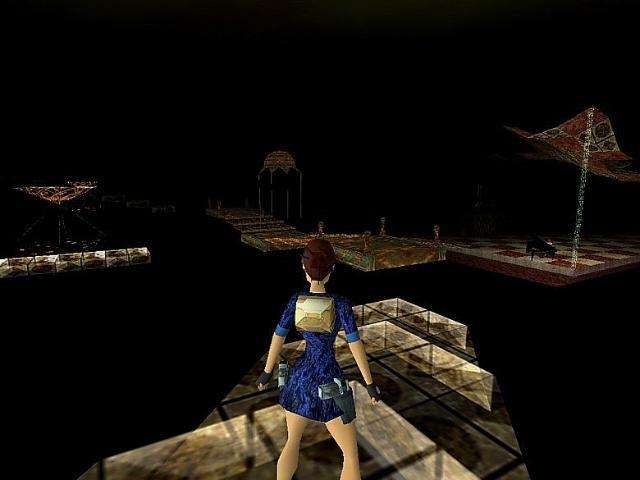 Faced with certain death, Lara is forced to invoke the Spell Of Anubis, and transport herself to the shadow world that lies between the realm of the living and the realm of the dead. This is the true home of the Lizard King, but it is also the only place where he is vulnerable?..